Another sneak peek of what's to come this week. This reminds me of Dangerous Liaisons! 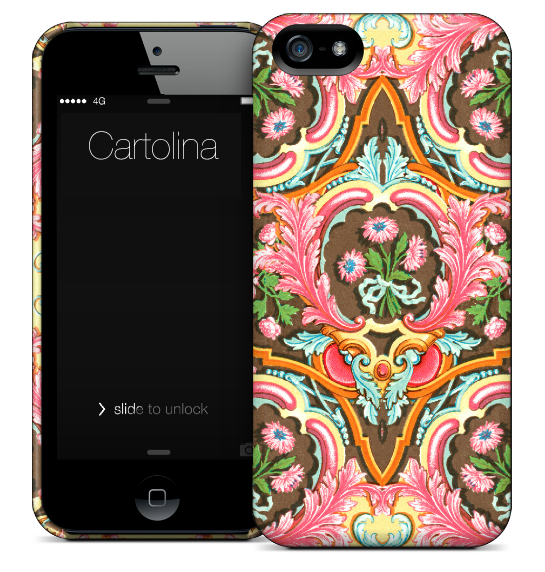 For more new designs keep your eye's peeled here, on our iPhone case page.